Joshh will join Bance, MadCat, and Jurd on Splyce for the second stage of the CWL Pro League. After benching and eventually parting with assault rifle player Thomas “Tommey” Trewren, Splyce has announced the final piece of its Call of Duty roster. 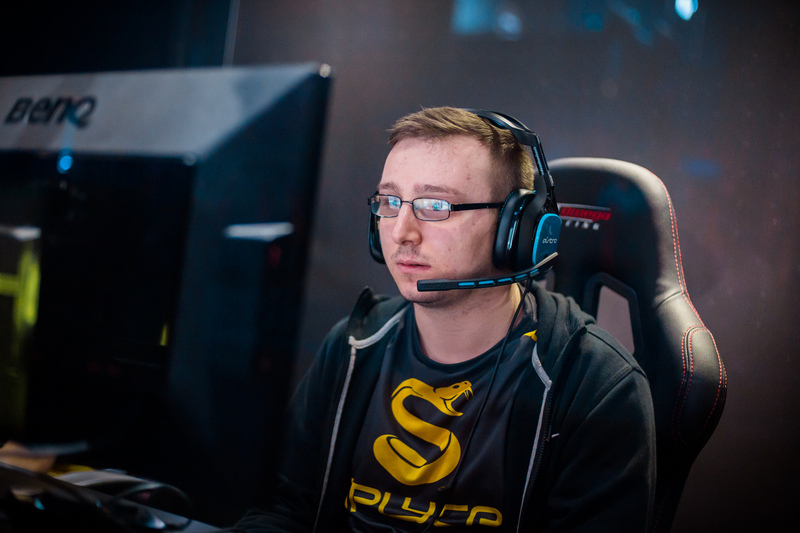 Joshua-Lee “Joshh” Sheppard has returned to Splyce to join the trio of Ben Bance, Jordan “Jurd” Crowley, and Dylan “MadCat” Daly for the second half of WWII. From December 2015 to March 2017, Joshh played as a part of Splyce’s CoD team and saw success. They won the Gfinity Summer Masters 2016 and becoming the first European team in history to reach the grand finals at the Call of Duty World League Championship in 2016. Splyce, with the roster of Joshh, Bance, Jurd, and MadCat, seemed to hit their ceiling as a team in Infinite Warfare, however. Despite coming in second at the CWL London Invitational, Splyce failed to break into the top four at any major international event. Following their top six placing at the CWL Paris Open in February 2017, Splyce released Joshh and added current Red Reserve star Trei “Zer0” Morris in his place. At the beginning of WWII, Joshh signed with Red Reserve. The team proved to be the best in Europe and one of the best in the world, but that didn’t stop the roster from changing after a top 16 finish at CWL Birmingham and a top eight placing at CWL Seattle, both in April. Red Reserve officially announced Joshh’s replacement, Matthew “Skrapz” Marshall, on May 3. While Joshh and Red Reserve surprised many with their high placings, Splyce was somewhat disappointing. With the new addition of Tommey, Splyce reached the grand finals of CWL Dallas in December 2017. But the team struggled in subsequent events, dropping out of the top eight at CWL New Orleans in January and CWL Atlanta in March. The team had a sudden resurgence playing on European soil at CWL Birmingham as they grabbed second place, but they were eliminated early at CWL Seattle with a top 20 placing. Joshh and Splyce will have their work cut out for them in Division A of the CWL Pro League Stage Two, where they will go head-to-head with the likes of FaZe Clan, Team Kaliber, and continental rivals Red Reserve. The premier league in Call of Duty returns on Tuesday, May 15.